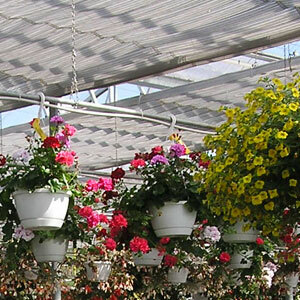 You Need Curtain Systems in Your Commercial Greenhouse. Here’s Why. Greenhouse curtain systems don’t just come in a one system fits all needs package. Choosing the right greenhouse curtain system and a well-designed curtain system will not only improve the health of your crops, it will also provide significant energy savings. Greenhouse curtain systems gained popularity in the fuel crunch of the 70s. At that time curtain systems were primarily installed for heat retention. It was typical in older glass greenhouses for fuel savings attributed to a curtain system to reach over 35% in annual energy savings. Since then curtain systems have developed to meet much more specific demands. A general rule of thumb is that a curtain system will reduce the annual heating cost of a glass greenhouse by 35% a second curtain system or double layer curtains would reduce the heating costs by any additional 15%. 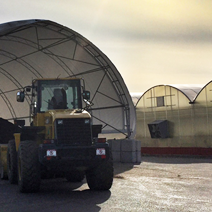 In a poly greenhouse the annual energy-savings are approximately 20-25%. Light deprivation (photoperiod control or blackout) systems are generally used for crops that would otherwise not flower normally during certain times of year. An example would be weekly chrysanthemum production; this crop would only flower in the fall because it requires a minimum of 12 hours of darkness in order to set bud. 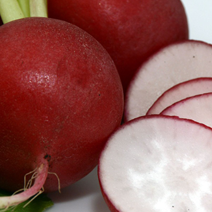 Other crops that benefit from black out of systems include: kalanchoes, poinsettias, and cannabis. Light deprivation systems typically function as energy saving systems as well. Sidewalls can be incorporated into your blackout system. They include a top storing rollup and center rolling double take up. Generally fabrics used for blackout systems do not absorb water or stretch. It is also important to take into consideration that your sidewalls are designed to not be obstructed by heating mains, monorail hangers etc. 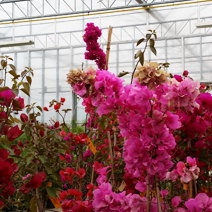 As commercial growers began using curtain systems they started to realize the benefits associated with reducing daytime temperatures during warmer seasons. 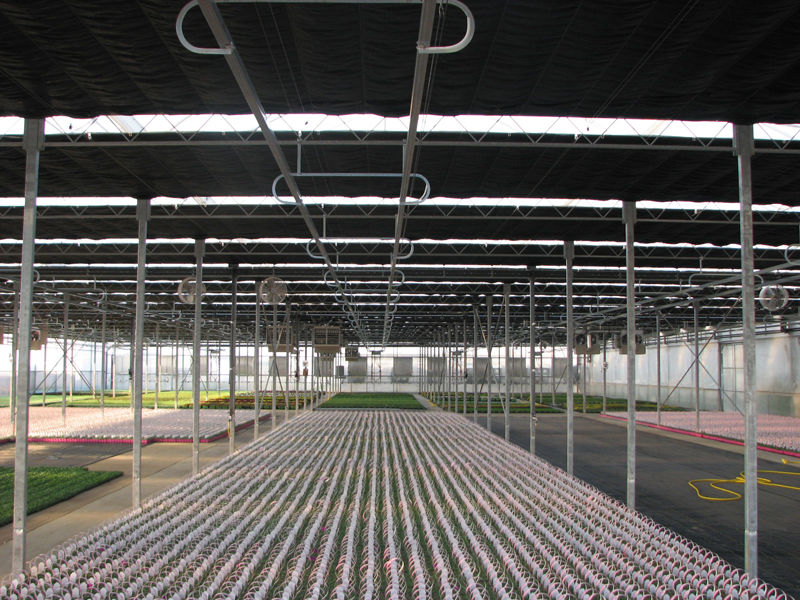 Many growers eventually realized bigger benefits from shading and cooling than they realized from heat retention. Curtain fabrics used for shading and cooling are generally composed of alternating strips of aluminum and clear polyester knitted or woven together. The shade percentage can be adjusted by increasing or decreasing the percentage of clear to aluminum strips. In the early days white polyester fabric was the norm; it had excellent longevity and resistance to abrasion but dirt would adhere to it and quickly change the shade percentage. By contrast the aluminized fabrics would not allow dirt adhesion, and did not promote algae growth, but had a lower tolerance for abrasion. 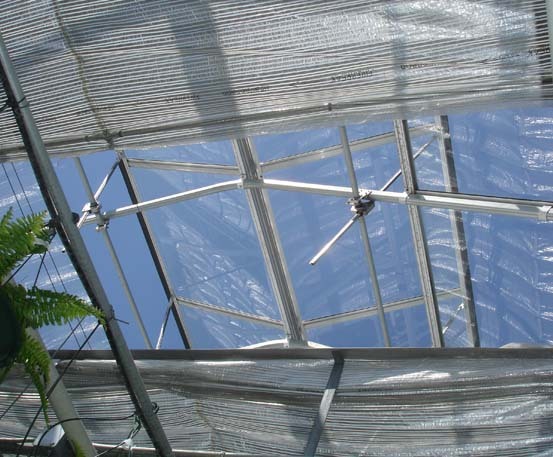 There are many ways a curtain system can be designed to fit your greenhouse structure. At GGS we can help from design to installation of the most suitable curtain system for your needs whether you have a Venlo, Gutter Connected or Widespan greenhouse design. Rob joined GGS in 2016 as a Sales Rep. With three decades of experience in the greenhouse industry, he has helped countless growers design and build greenhouses for efficient and profitable growing. 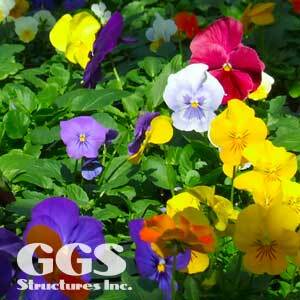 At GGS Structures Inc. our goal is to help our greenhouse and garden center customers grow their businesses.